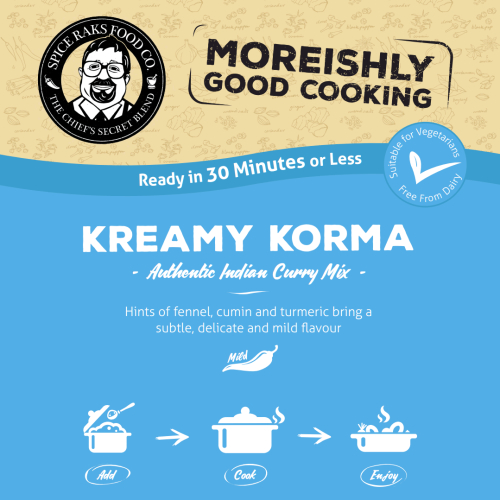 Sold by: Spice Raks Food Co.
Korma is a fairly well spiced dish with butter and cream. 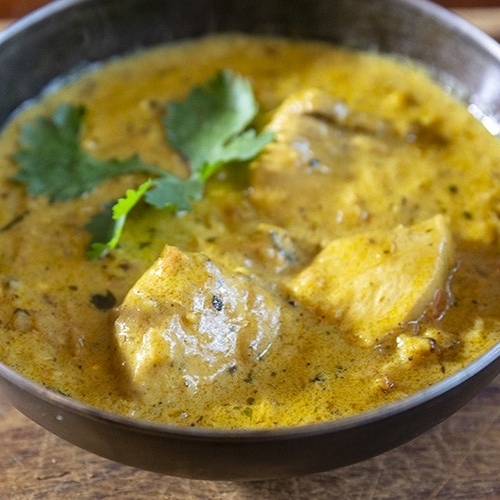 However the amount of cream added can determine the heat of the dish. 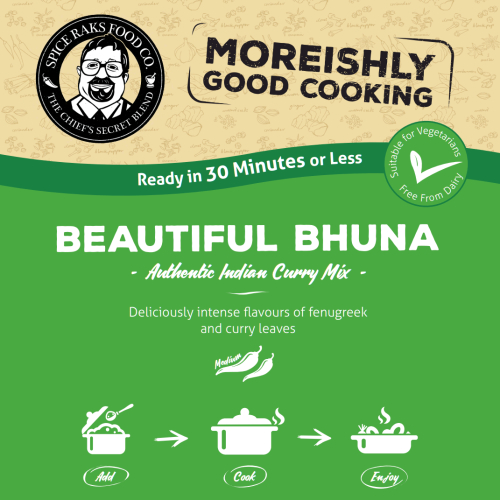 It is a great option for the less spicy curry eater. Our version is served mild to medium hot. 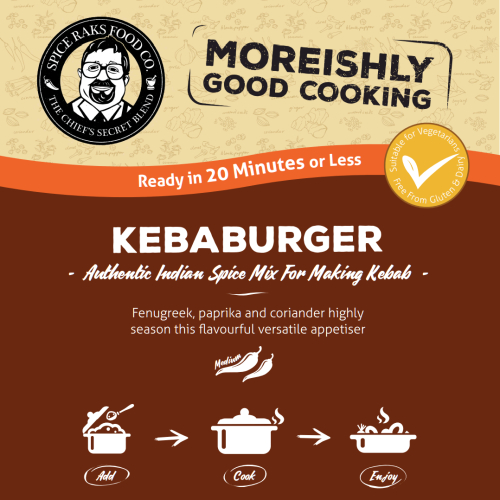 More Products from Spice Raks Food Co.
Chief's Kebab Mix / Burger Mix - 100% Authentic Good Taste! 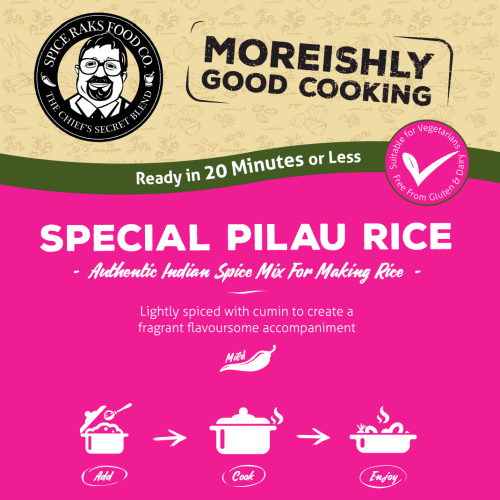 Chief's Special Pilau Rice Spice Mix Kit - 100% Authentic Good Taste! 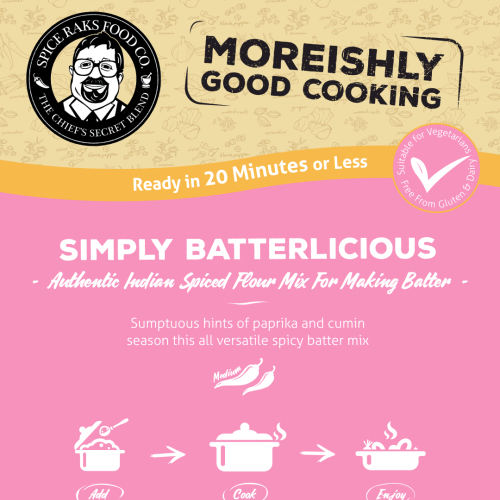 Chief's Versatile Spicy Batter Mix - 100% Authentic Good Taste!